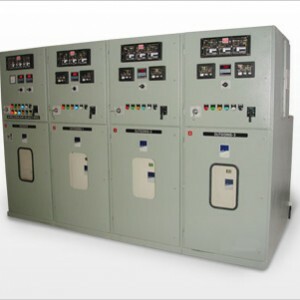 We offer automatic mains failure panels that are installed for automatic changeover from mains to stand-by generator at the time of power failure. 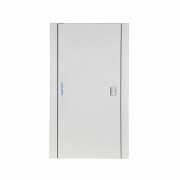 Fabricated from premium quality raw material, these automatic changeover are durable, corrosion resistant, dust and vermin proof. 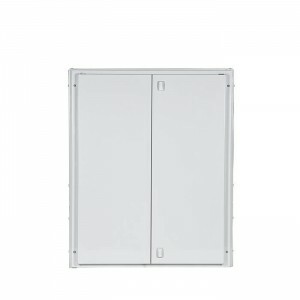 Easy to operate and install, the panels are used in areas like foundries, apartments, textiles, sugar and chemical industries. 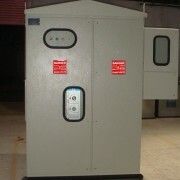 We offer Automatic Changeover Panels Generator that are installed for automatic changeover from mains to stand-by generator at the time of power failure. Fabricated from premium quality raw material, these automatic changeover are durable, corrosion resistant, dust and vermin proof. 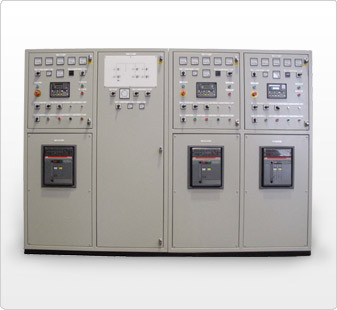 Easy to operate and install, the Automatic Changeover Panels Generator are used in areas like foundries, apartments, textiles, sugar and chemical industries. 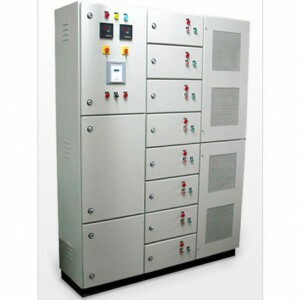 Models & Amps/ Kva Rates : 2Kva, 3Kva, 5Kva, 7.5Kva, 10Kva, 2000Kva and more. DG synchronising relays are used to sense the voltage, frequency and phase angle of both the DG and give output command for breaker close when both the DG and give output command for breaker close when both the DGs are synchronised. In automatic synchronising it also gives command for increasing/decreasing voltage and frequency. 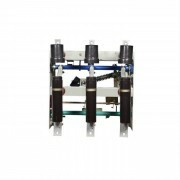 In synchronising panels the other important product, which is used necessarily, is load balance relay. 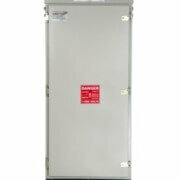 The load balance relay is used to ensure that both DGs share equal load. Has good experience in manufacturing these relays and reputed organisation/institutions have used these relays.